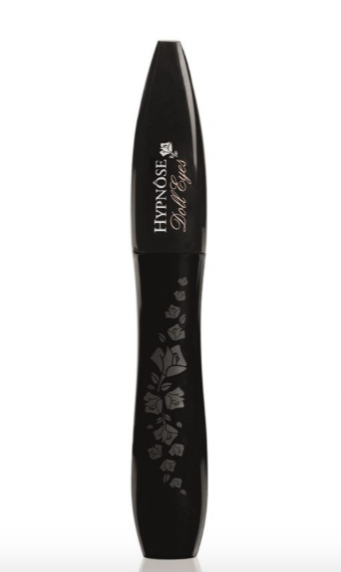 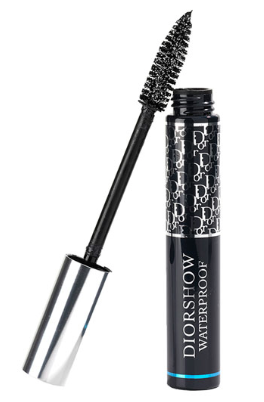 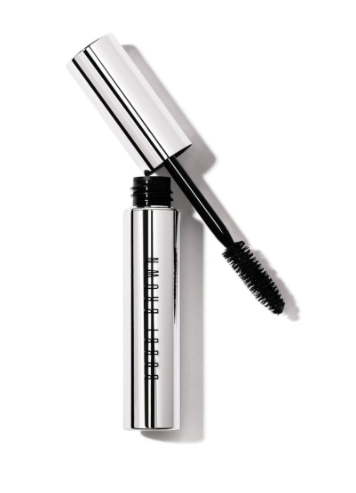 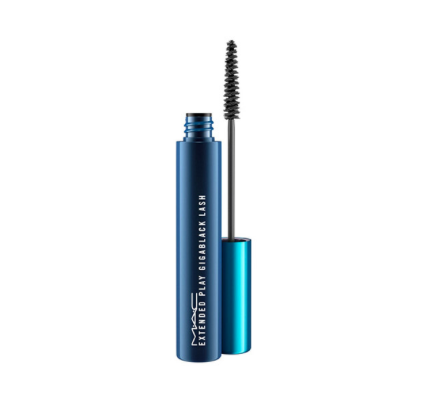 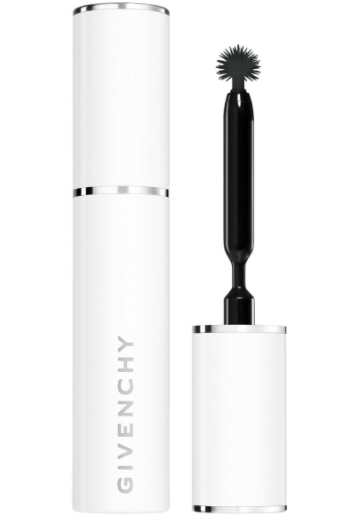 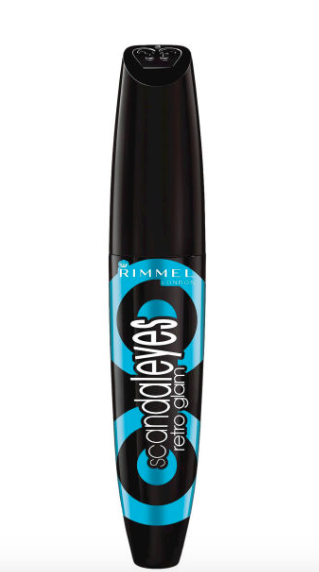 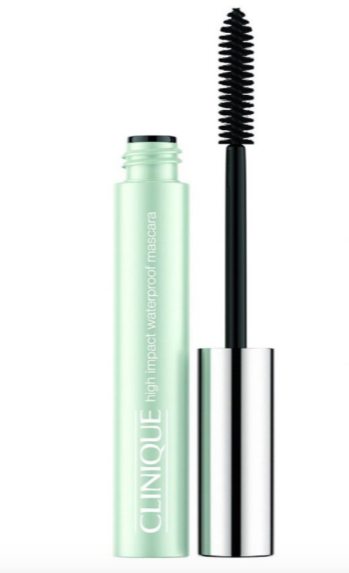 Waterproof mascaras are an absolute necessity for the Indian summer. 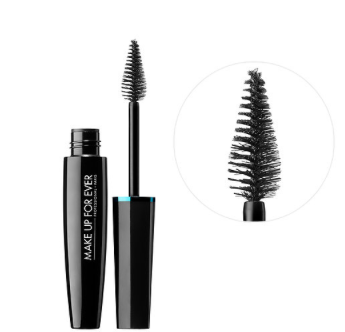 Whether you’re sweating through Pilates, wiping out tears during 13 Reasons Why or getting caught in the rain, good waterproof mascaras will save your day. 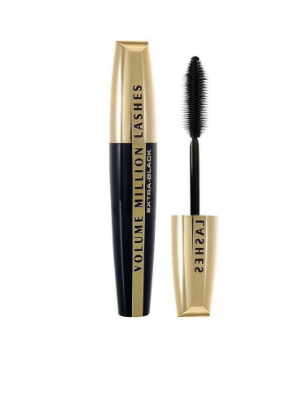 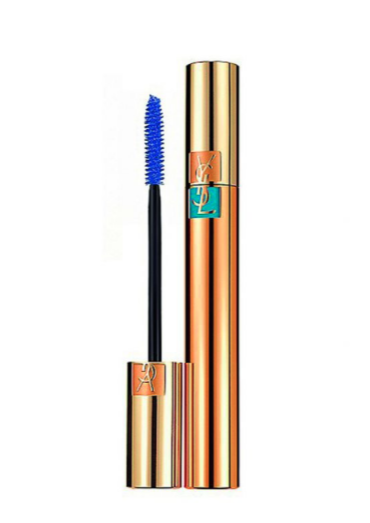 Let’s take a look at some of the very best waterproof mascaras that give you drool worthy lashes.